Last Straw. 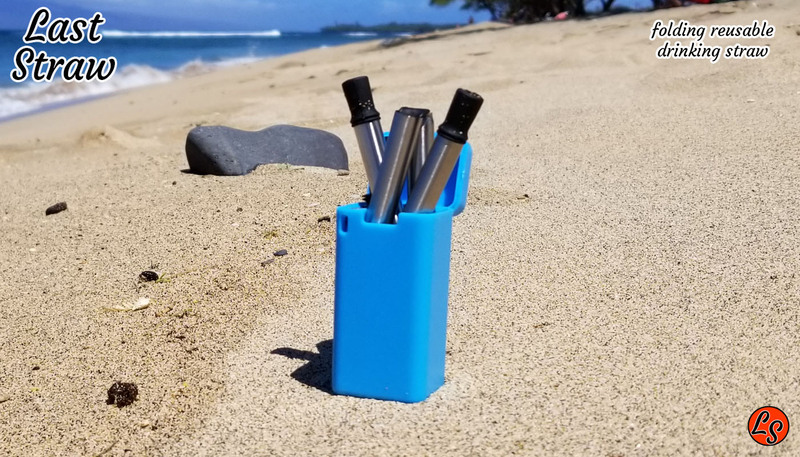 The Folding, Reusable, Drinking Straw. One slurp at a time! Last Straw. 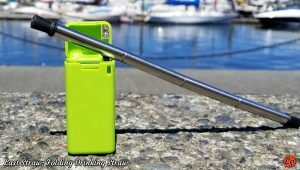 Folding Collapsible Drinking Straw! Last Straw. 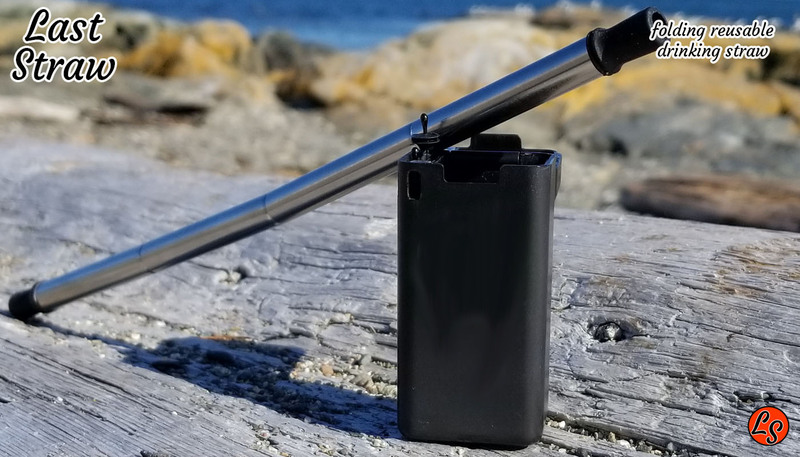 The folding, collapsible, reusable, stainless steel drinking straw is out to save the planet from wasteful and harmful single-use, disposable plastic straws. Cities, countries and business from around the globe are banning the sale and use of disposable drinking straws. Corporate giants like Starbucks and McDonalds along with cities such as Seattle and Vancouver have all moved to ban and eliminate the plstic disposable drinking straw. Whole countries including the United Kingdom (U.K.) have also banned straws. Last Straw is the folding reusable straw specifically for retail and corporate wholesale. 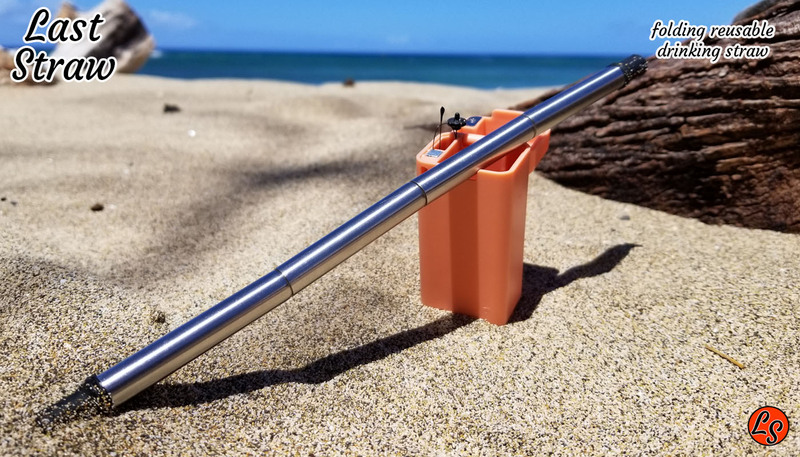 Last Straw.The folding, reusable, collapsible, stainless steel drinking straw. 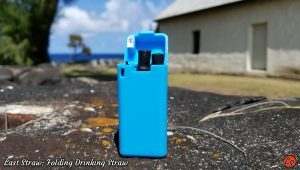 The world is eliminating and outlawing 1-time use plastic disposable drinking straws. The Last Straw is the ideal alternative. The Turtle video that captured our hearts and incited the world to act. With over 30 Million YouTube views the video encapsulates the moment the world decided to ban plastic straws. Watch the whole Youtube Video. Take a moment or two to watch this heartbreaking video. Get your private label, packaging or business logo on the Last Straw. Looking to Private Label or put your logo on the LAST STRAW?